‘The Last Kingdom’ Season 4 Latest News, Update: Cancellation Rumors Proven Wrong, No Uhtred in Saxon Arc? ‘Kingdom’ Season 2 Air Date, Spoilers: To Feature Western Characters? War On the Horizon? Blake Lively, Ryan Reynolds Divorce Rumors: ‘Deadpool’ Actor Reportedly Cheated on ‘Gossip Girl’ Star; Are They Splitting? It is close to four years since NBC canceled the popular psychological horror-thriller series “Hannibal.” However, when lead star Mads Mikkelsen was asked if a season 4 is possible the actor had a very interesting response. Earlier this year, Mikkelsen was interviewed by Bloody Disgusting where the possibility of seeing “Hannibal” season 4 was discussed. The network axed the show in June 2015, but the actor said he still sees a future for the series. Mikkelsen added that series creator Bryan Fuller “is still working on some ideas” for “Hannibal” season 4 in an attempt of finding a “new home” for the series. “I also have a strong feeling that everybody who was involved in it would gladly pick up the glove again if that happens,” Mikkelsen added. Nothing may be set in stone yet for “Hannibal” season 4, but there could still be a possibility to see Hannibal Lecter return to the small screen. 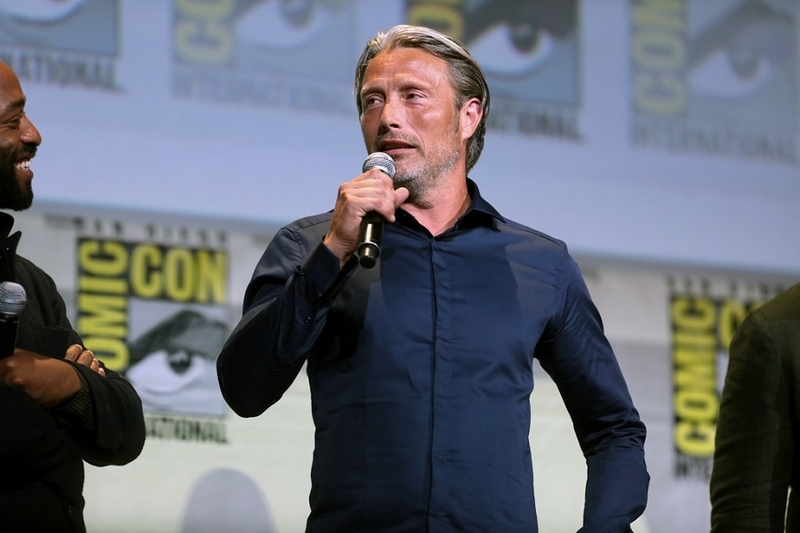 More importantly, fans will be glad to know that Mikkelsen is open to reprising her role as the cannibalistic serial killer with an absurd connection with profiler Will Graham (Hugh Dancy). Despite losing the chance to release “Hannibal” season 4 on NBC, Fuller was appreciative of the fact that NBC ordered three seasons of the show. “NBC has allowed us to craft a television series that no other broadcast network would have dared, and kept us on the air for three seasons,” the show creator said (via TVLine). Reports show that there was a significant decline in the number of average viewers in season 3 compared to earlier installments. This could be a significant factor in NBC’s decision not to order “Hannibal” season 4. At the time, co-executive producer Martha De Laurentiis said implied (via Cinema Blend) that having “one-third of [their] audience” watching the show through pirated file-sharing sites affected its cancellation in 2015.